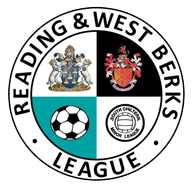 Reading & West Berkshire League take your privacy very seriously. The League has a legitimate interest to run the organisation efficiently and as it sees fit. Provision of some third party services is for the benefit of the League and participants. Consent. We will only process details on anyone’s medical history with their consent. If participants have any questions about this Privacy Notice then please contact the League Committee..